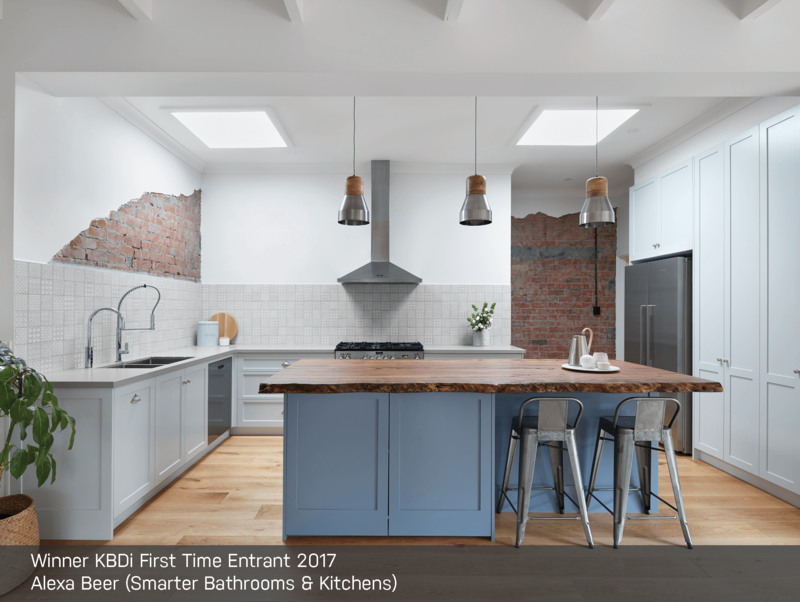 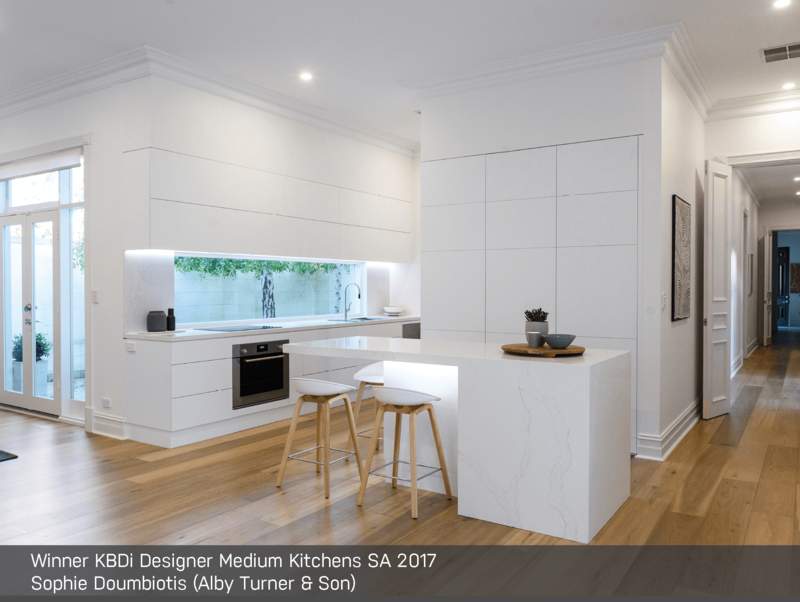 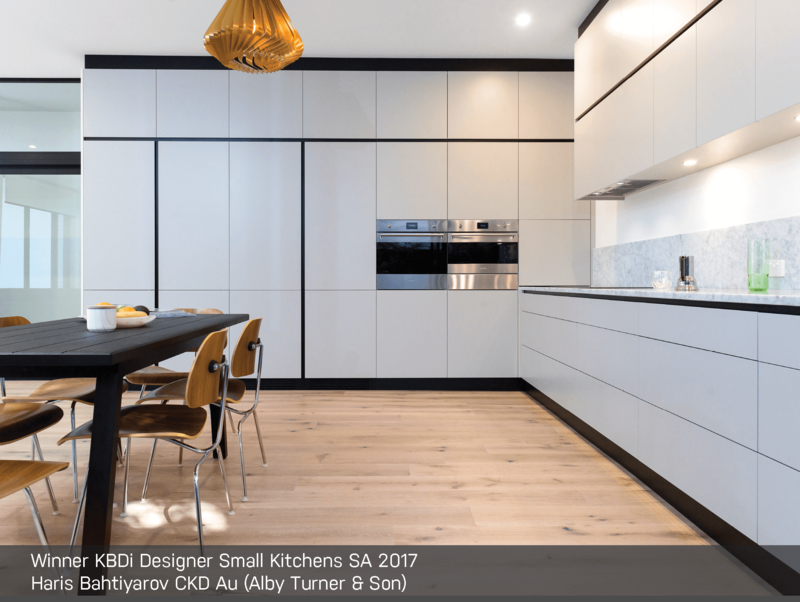 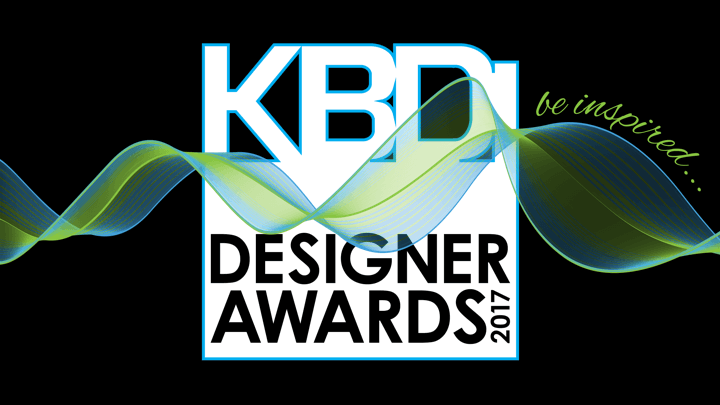 KBDi Designer Awards 2019 – NOW OPEN! 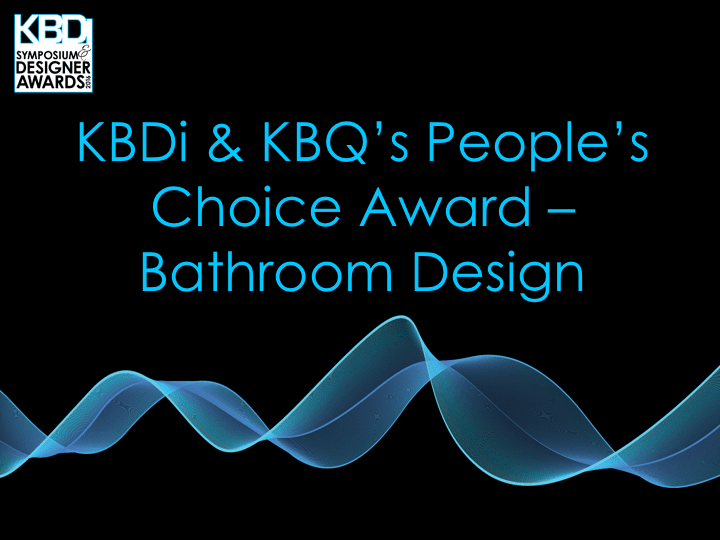 Click the link below to get your Entry Pack, and be sure to check out the all-new categories, new entry terms and more! 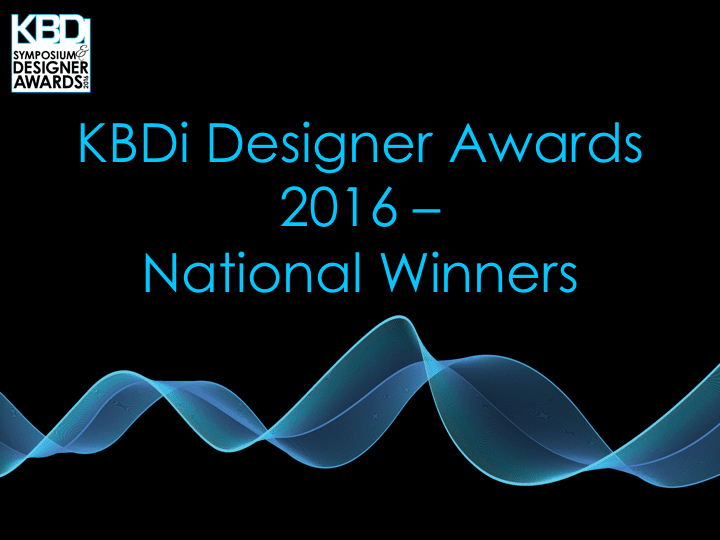 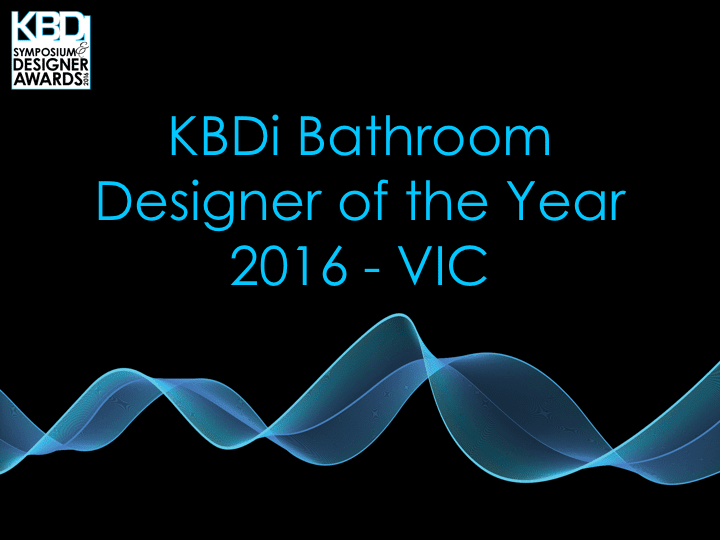 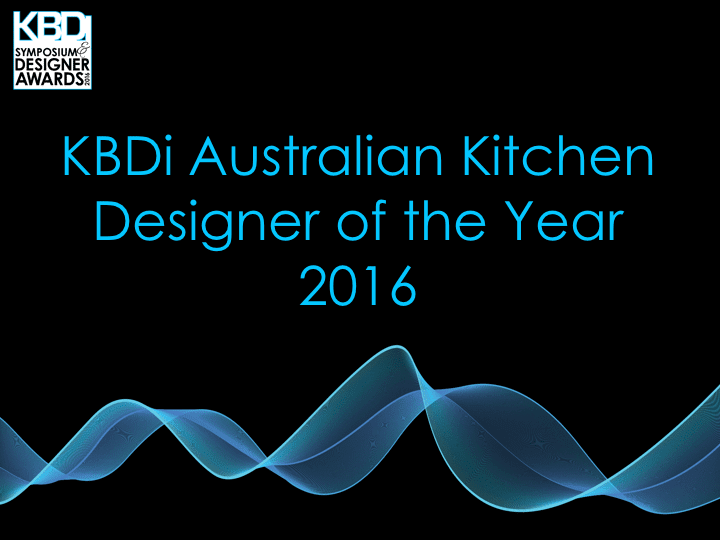 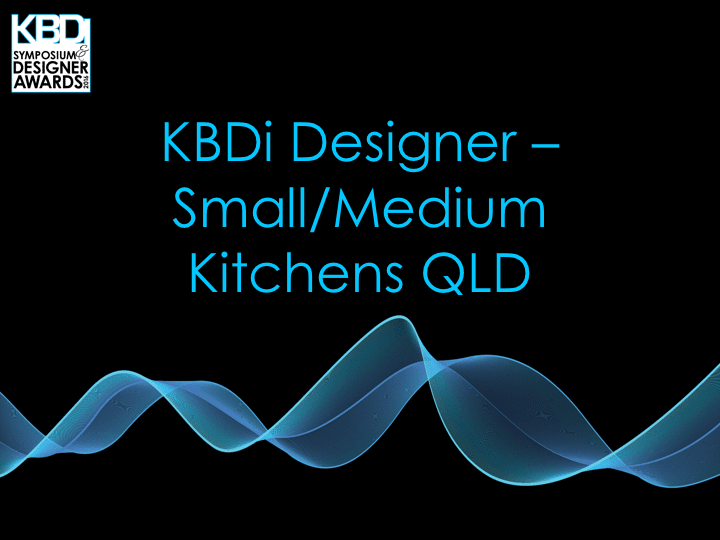 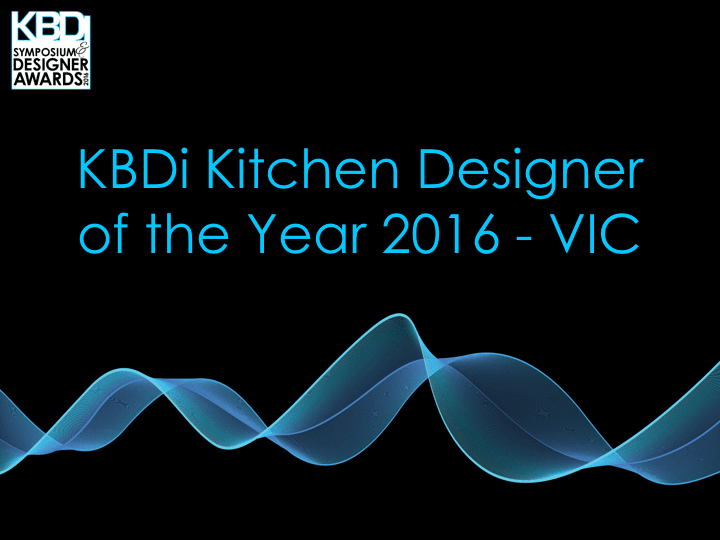 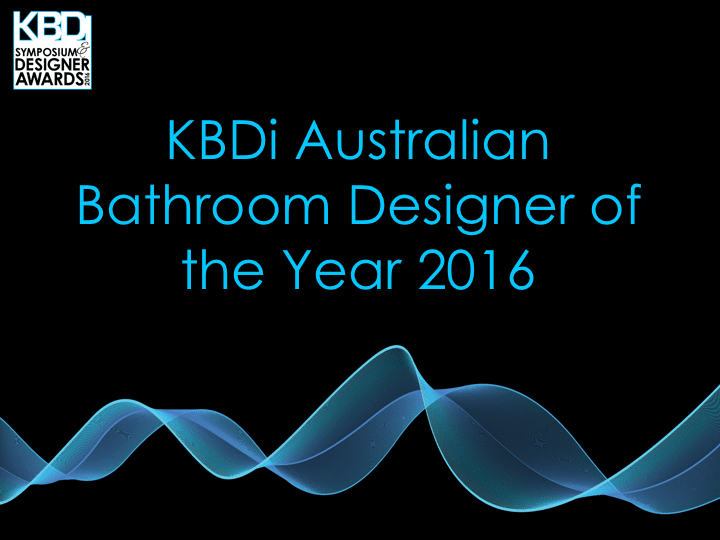 Now in its ninth year, the KBDi Designer Awards program is a well established and highly regarded event on the Australian design calendar. 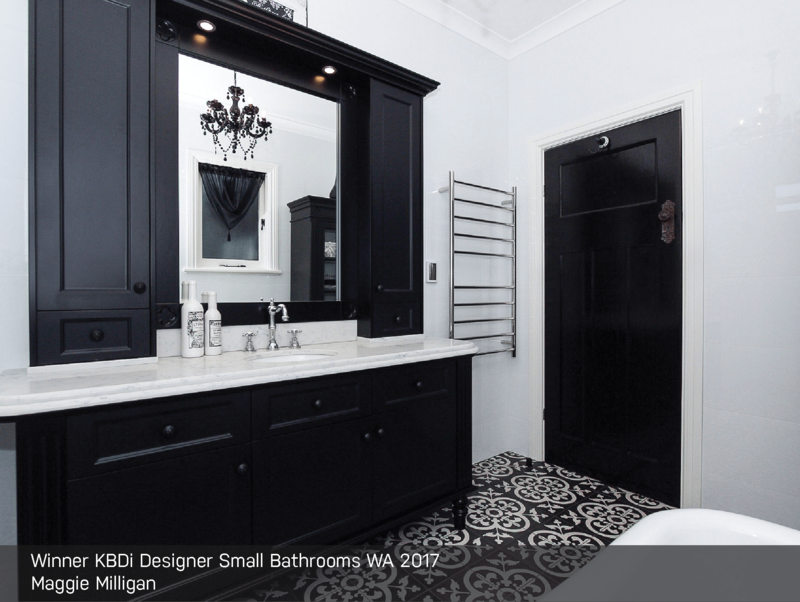 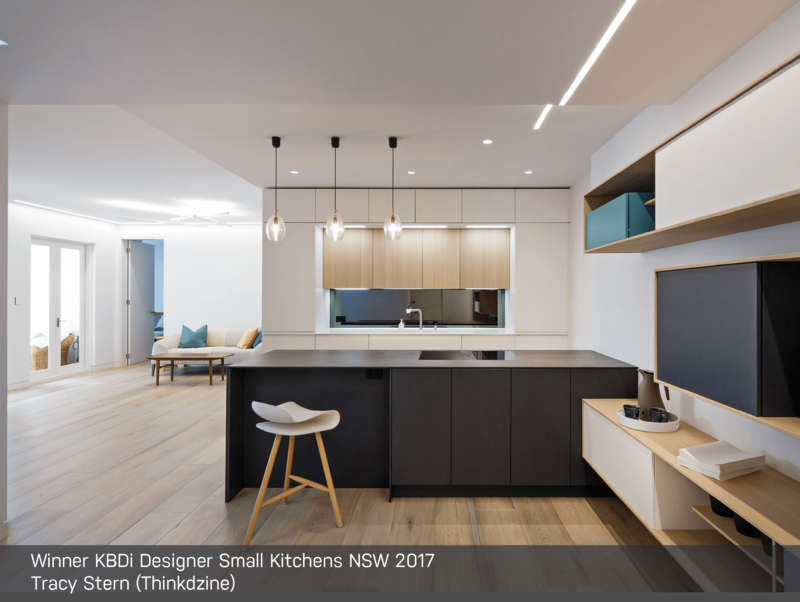 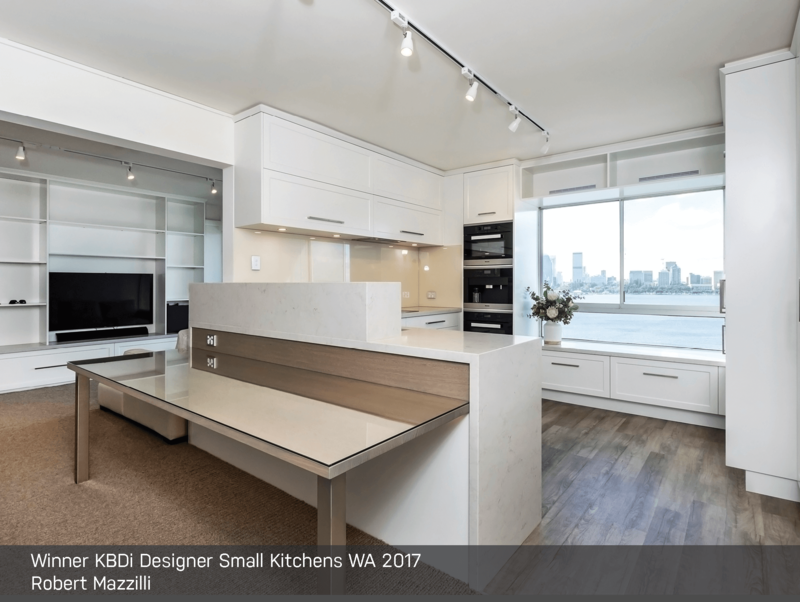 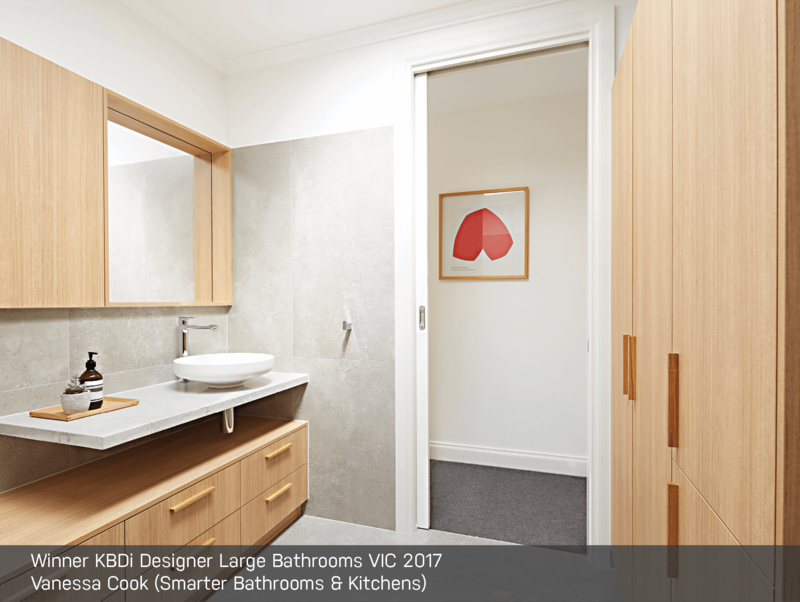 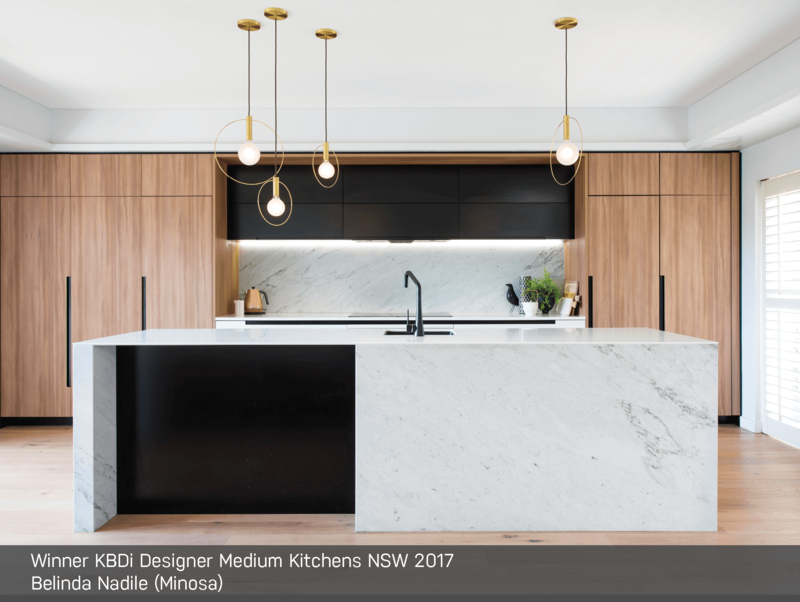 The program recognises the professionalism and talent of Australian kitchen and bathroom designers, and is buoyed by the support of industry sponsors and partners. 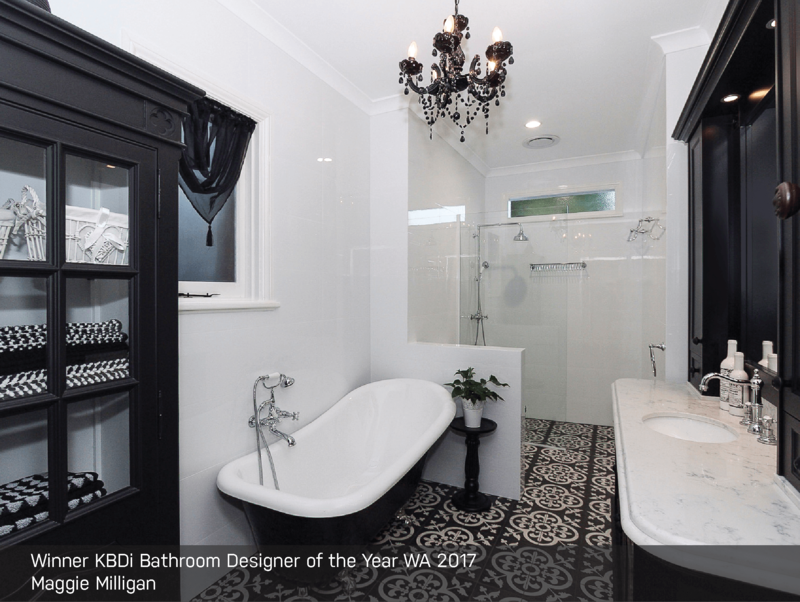 Our 2016 KBDi kitchen awards were proudly sponsored by Cabinet Makers Insurance Brokers, while E & S Trading were valued sponsors of the KBDi 2016 bathroom awards. 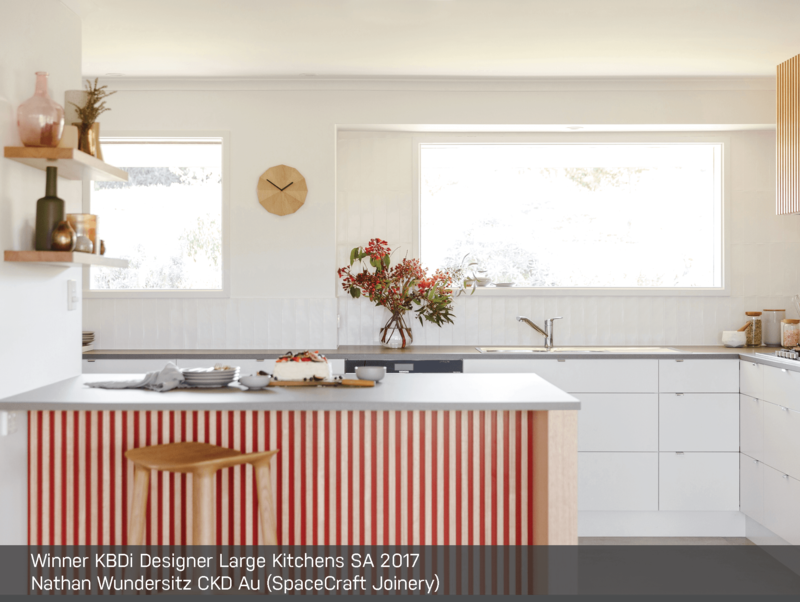 Lincoln Sentry (www.lincolnsentry.com.au) once again sponsored the coveted award for Australian Certified Designer of the Year, and TLD Kitchens sponsored the Design Space and First Time Entrant Awards. 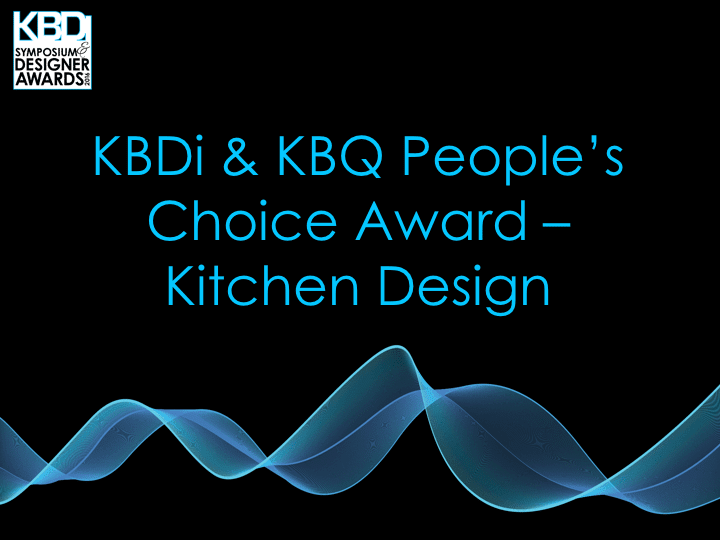 Kitchens & Bathrooms Quarterly continued their ongoing support with the People’s Choice Award, and Austaron proudly supplied each of the design trophies.